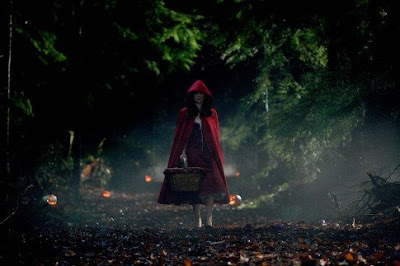 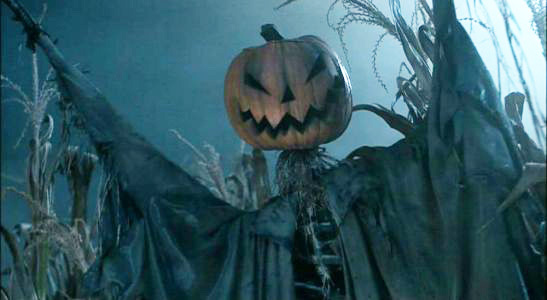 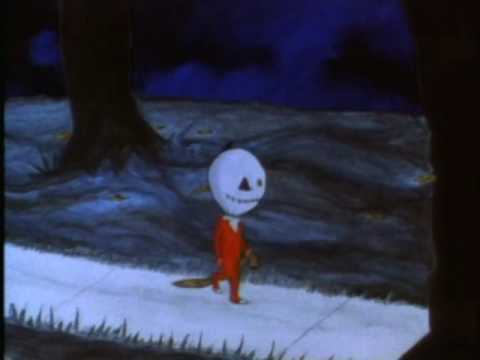 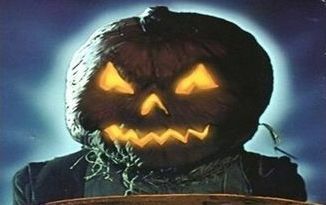 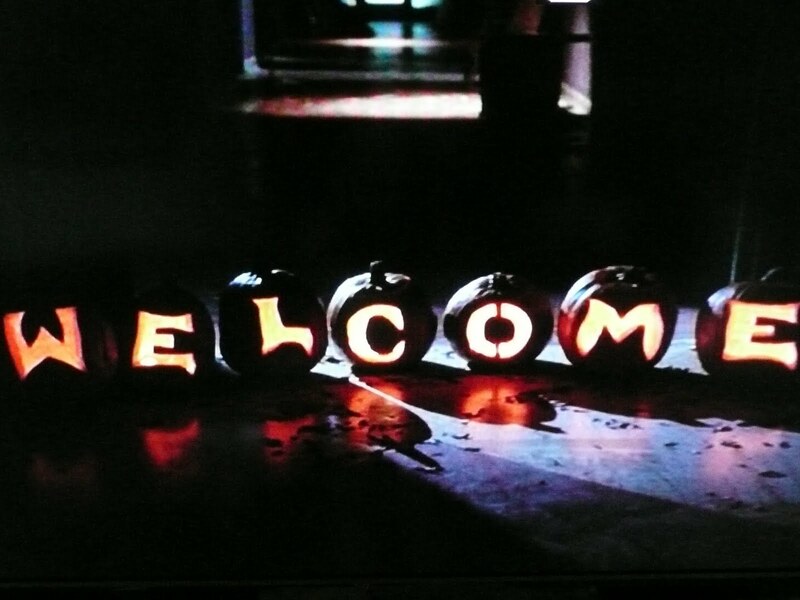 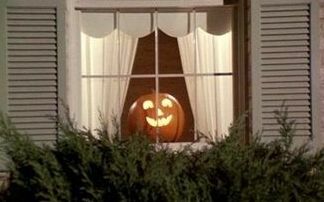 I absolutely love movies, horror or otherwise, that are set during or feature Halloween. They are instant mood-setters for the holiday and of course around this time of year I just flood my DVD player with every imaginable film that has any sort of hint of Halloween goodness! 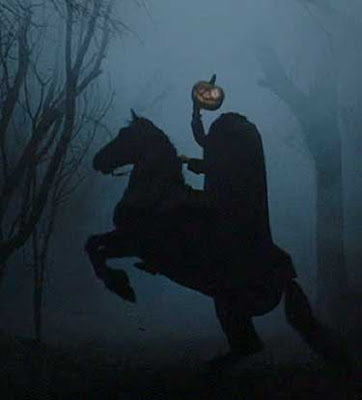 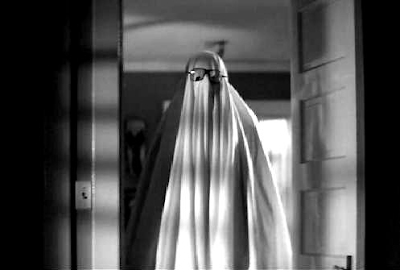 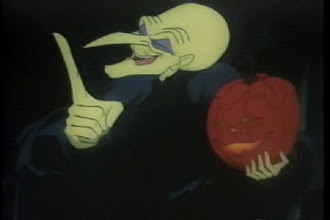 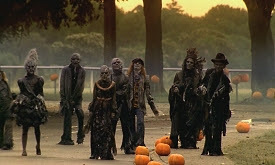 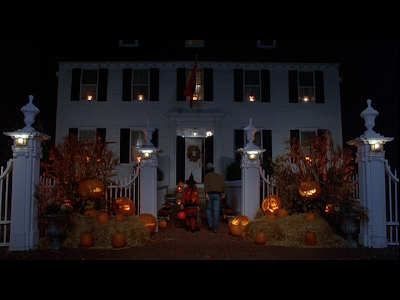 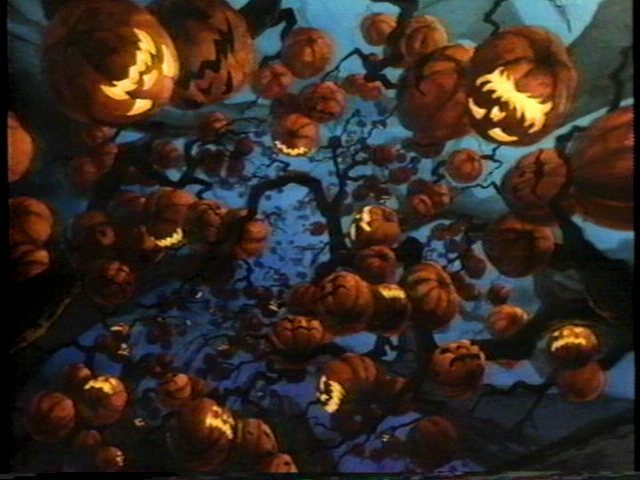 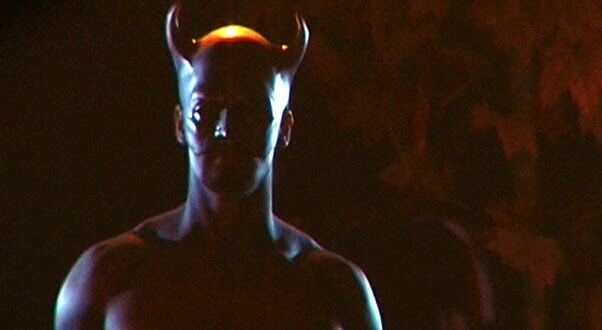 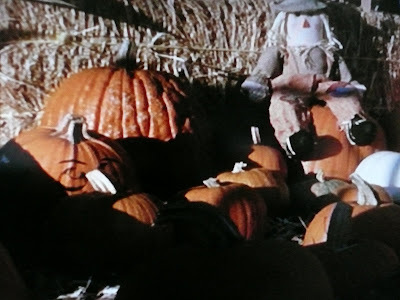 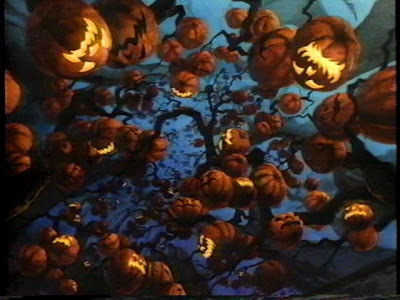 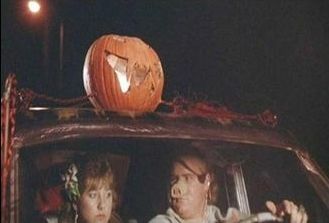 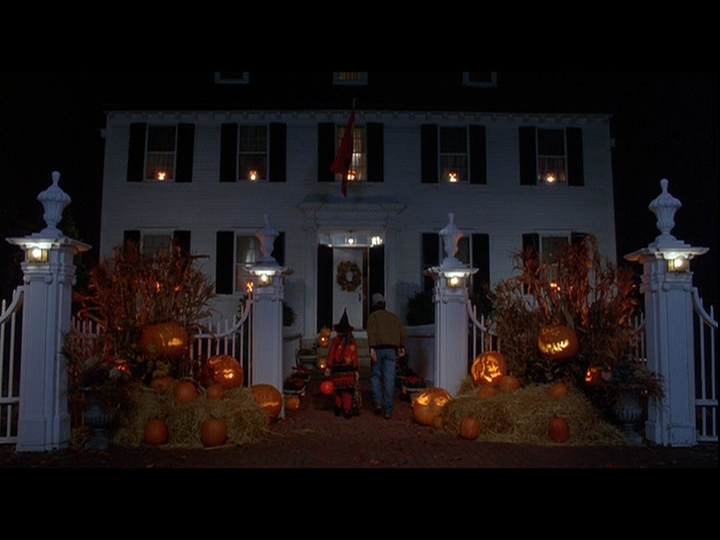 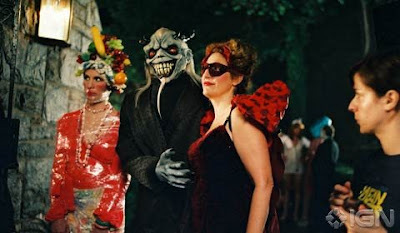 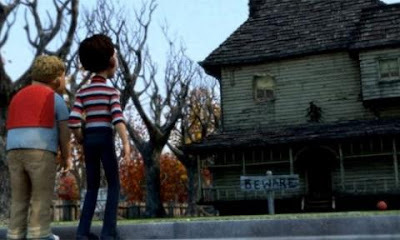 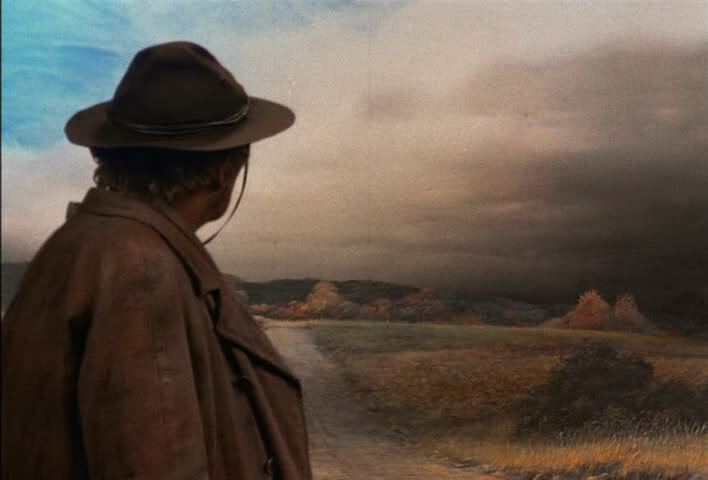 With that in mind, I decided to share with you, dear readers, some images from various films that feature everything and anything Halloween-y. 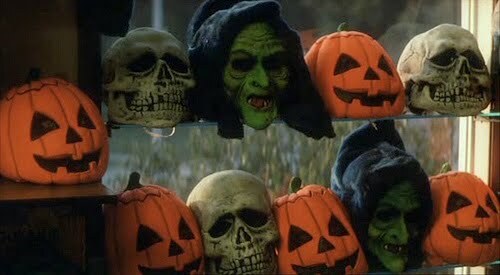 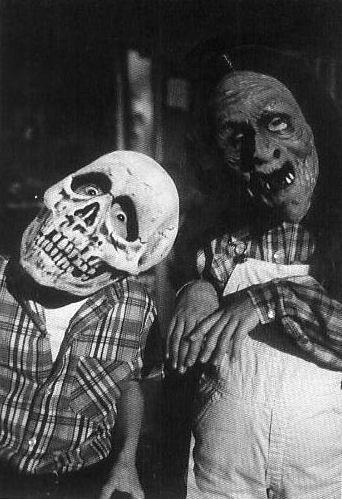 We are talking a parade of pumpkins, a cavalcade of costumes and whatever other Halloween haunts I've managed to dig up! 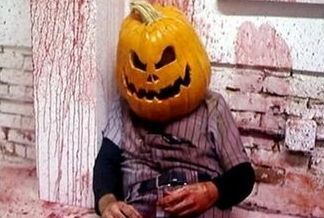 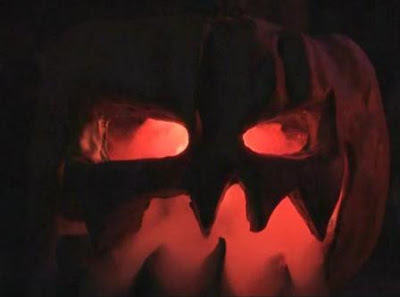 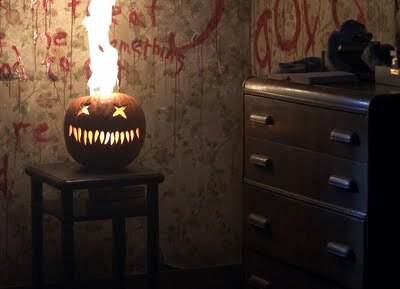 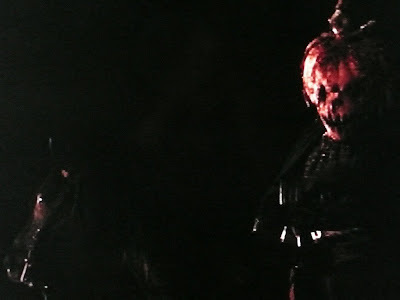 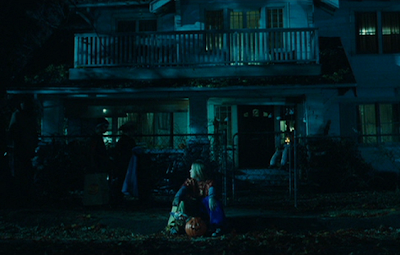 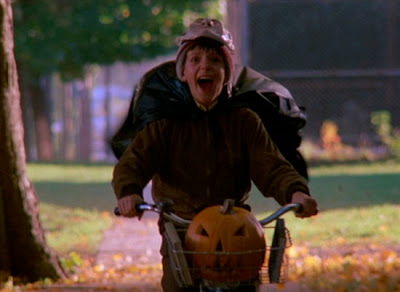 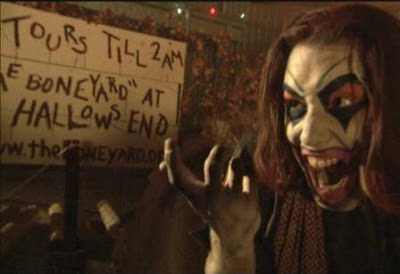 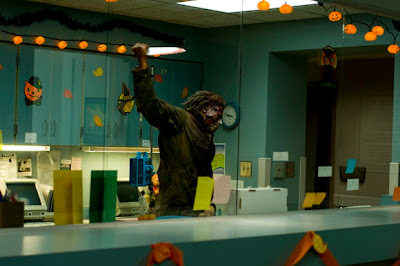 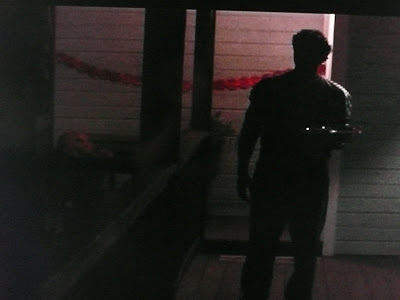 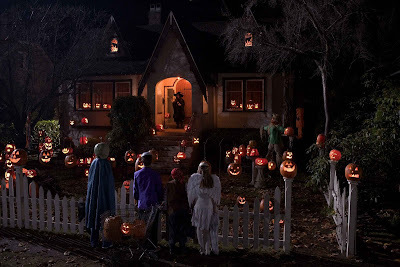 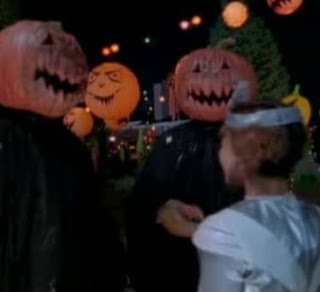 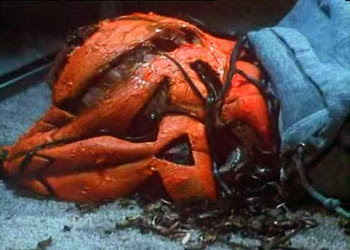 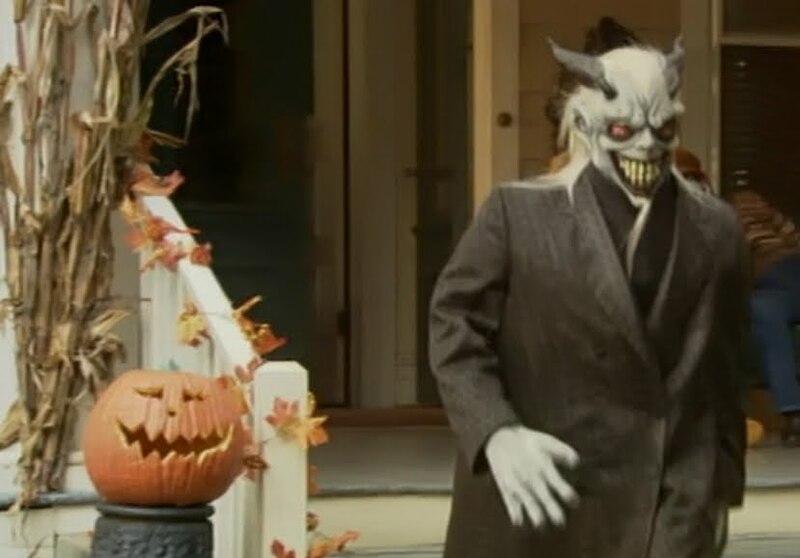 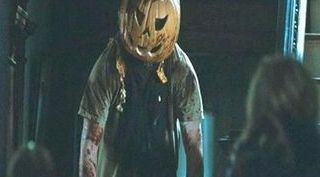 Yay, I'm glad to see so many images from Trick 'r Treat, that movie was great!